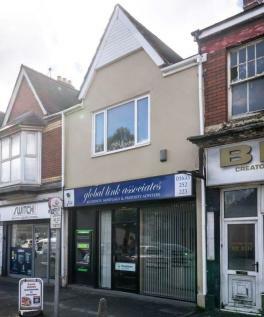 HATHWAYS ESTATE AGENTS are offering for sale this ground floor retail unit, located in the popular location of Maindee, Newport. Close to local amenities on Chepstow Road and within a thriving business area. BUSINESS ONLY FOR SALE. £34,950 TO INCLUDE ALL FIXTURES - FITTINGS AND GOOD WILL. RENT £375 PCM. DOG GROOMING BUSINESS WITH CLIENT DATA BASE BEEN TRADING FOR APPROX 10 YEARS, POTENTIAL TO EXPAND. ACCOUNTS AVAILABLE UPON REQUEST.VIEWING RECOMMENDED.